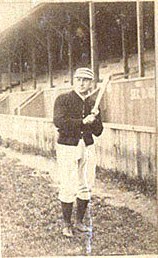 Reuben “Rube” Levy was one of the first Jewish professional players, and one of the biggest stars in the early days of West Coast baseball. 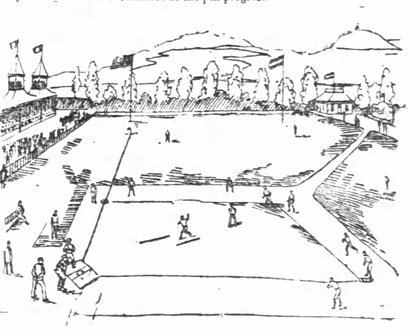 Born in 1862 to Prussian-Polish immigrants, Levy worked as a shoe cutter and began his professional career as a teenager, playing left field for the San Francisco Californias in the New California League in 1881. Levy quickly became a fan favorite. Harris used Levy three more times on the mound, but the results were no better. He ended up 0-2, giving up 12 hits, three walks and 14 runs (although only 2 earned) in six innings. Levy pitched a complete game, losing 18-10, the Californias had 17 hits, stole seven bases, and the Peanuts committed 11 errors behind him. Levy was generally described as a clutch hitter, but almost no statistics survive. Baseball Reference lists his 1892 and ‘93 averages at .237 and .283. Levy, unlike other pioneering Jewish players seems to have been spared of anti-Semitism and Insensitivity, perhaps owing to San Francisco’s large Jewish population (second only to New York during his career). 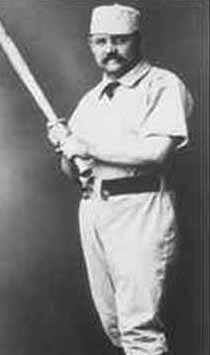 The first part of Rube Levy’s career came to a close when he retired after the 1896 season; the second part tomorrow.